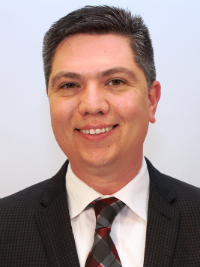 COLUMBUS—Columbus Metropolitan Library (CML) has hired Bryan Lenzo as Director of Human Resources. He begins his role at CML today, Jan. 14. As Director of Human Resources, Lenzo will report to the library’s Chief Administrative Officer (CAO), be responsible for administering employee relations, compliance, talent acquisition and learning and development.